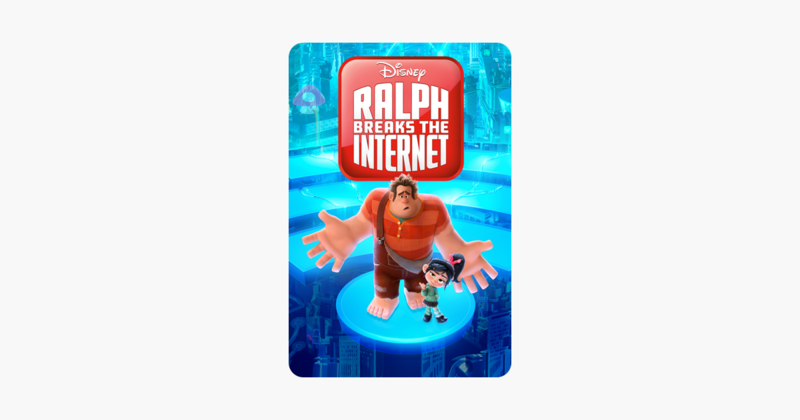 From Walt Disney Animation Studios comes the action packed adventure Ralph Breaks Internet. Ralph and other misfit Vanellope risking everything by traveling to the worldwide web in search of a part to save her game, Sugar Rush. They are heading over their heads, so they have to rely on the citizens of the internet, including Yesss, the head-algorithm and heart and soul of the Trends-BuzzzTube, and Shank, a tough-as-nail-guide from gritty online auto racing games Slaughter Race help them navigate.